Around the house, eliminate hazards like throw rugs and clutter that might cause a fall. Gun owners should store weapons and ammunition in separate locked cabinets. In a work setting, be sure to wear a hard hat in industrial areas. Safety glasses, goggles, or face shields protect when using power tools or when participating in an activity where objects could make contact with the face. Caretakers of young children must take special care to reduce the child’s risk of facial injury. Never leave a child unattended even for a minute to prevent falls from steps or furniture. 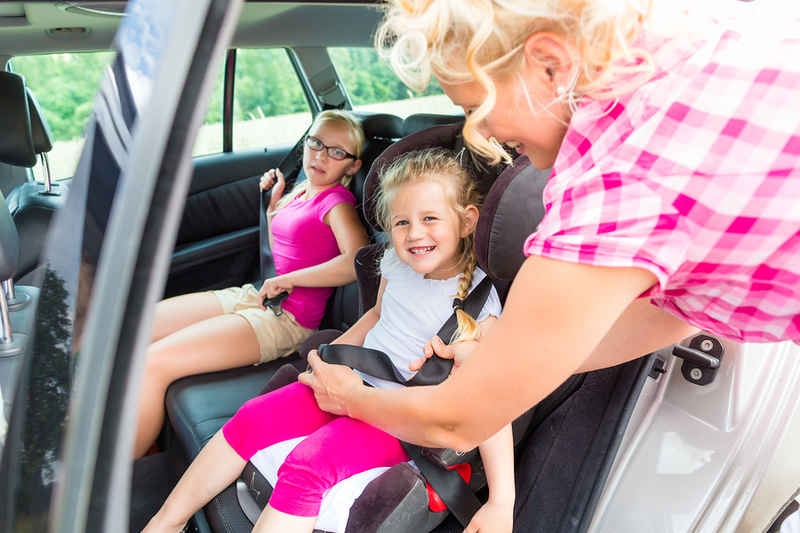 Baby seats, swings and jumpers all require close supervision and safety straps provided must be buckled properly. Do not use baby walkers at all. They have proven themselves to be quite dangerous even when the child is being closely watched. Use baby gates to block steps. Secure them at the top and bottom of the staircase. When outside, pay close attention to children on elevated garden walls, patios or decks. Uneven surfaces such as lawns, hills and rocks may be difficult for toddlers to walk on, leading to falls. Children must wear helmets when they are passengers on a bike or are riding a tricycle or bicycle on their own. Last but not least, the use of alcohol or drugs while playing sports, driving or operating equipment or machinery is not recommended and should be avoided.